• 3,218 sq. ft., 4 bath, 4 bdrm single story – $449,000. 2 Master Bedrooms! 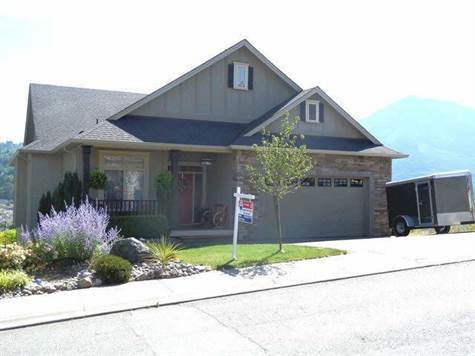 Promontory, Chilliwack – BREATHTAKING MOUNTAIN VIEWS! Spectacular 3,218 sq.ft. Promontory Rancher with walkout basement. 4 bedrooms., 4 bath, open floor plan, with 10 ft.
kitchen in the basement. An entertainers delight! Come see the amazing views! You won’t be disappointed. 206 B-45750 Knight Road in Vedder, Sardis is Sold! 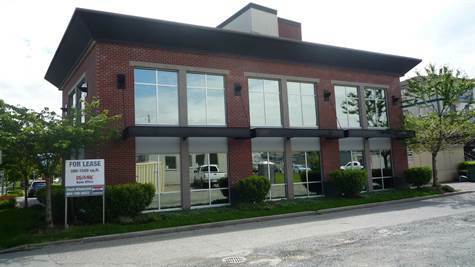 Vedder, Sardis – The commercial at 206 B-45750 Knight Road has been sold. Posted on November 25, 2015 Author Clark Hitchcock SRESCategories UncategorizedLeave a comment on 206 B-45750 Knight Road in Vedder, Sardis is Sold! Eastern Hillsides, Chilliwack – We invite everyone to visit our open house at 51167 Sophie Crescent on November 28 from 13:00 PM to 15:00 PM. West Chilliwack, Chilliwack – We invite everyone to visit our open house at 2-45847 Lewis Ave on November 28 from 13:00 PM to 15:00 PM. Eastern Hillsides, Chilliwack – Announcing a price drop on 51167 Sophie Crescent, a 1,714 sq. ft., 2 bath, 3 bdrm 2 story “All ready for an in-law suite!”. Now $449,900. NEW PRICE! West Chilliwack, Chilliwack – We invite everyone to visit our open house at 2-45847 Lewis Ave on November 21 from 13:00 PM to 15:00 PM. • single story – $339,000. 3000 Sq Ft Home!! 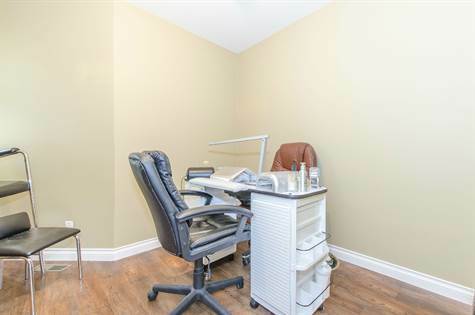 West Chilliwack, Chilliwack – A good sized family home awaits, main floor has all new laminate flooring recently, the good sized bedrooms upstairs with a massive master bedroom, an unfinished basement with separate entrance as well as roughed in plumbing just begging for your finishing touch. Close to everything, shopping schools and more. Don’t delay come visit today. 45857 Foxridge South Crescent in Vedder Crossing, Sardis is Sold! Vedder Crossing, Sardis – The single story at 45857 Foxridge South Crescent has been sold. Posted on November 18, 2015 Author Clark Hitchcock SRESCategories UncategorizedLeave a comment on 45857 Foxridge South Crescent in Vedder Crossing, Sardis is Sold! Eastern Hillsides, Chilliwack – We invite everyone to visit our open house at 51167 Sophie Crescent on November 21 from 13:00 PM to 15:00 PM. • 456 sq. 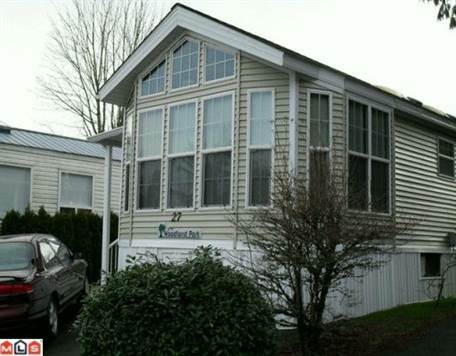 ft., 1 bath, 1 bdrm manufactured home – $129,000. Resort Like Living! Hemlock Valley, Mission – Beautiful park model home located in a well run, resort like, friendly gated community, Tapadera Estates. This home has a spacious feel and featured vaulted ceilings, 1 bedroom, 1 bathroom, living room, bright open kitchen and eating area. Relax on the beautiful covered deck – canopy on deck is insulated, great for those hot summer days and cool winter days) and deck flooring is DURADECK! Located just 20 minutes from Mission and right beside Sandpiper Golf Course. 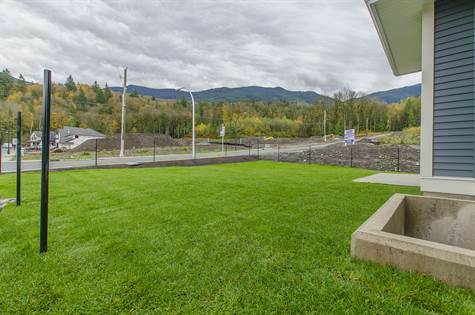 This great resort community features a gorgeous clubhouse with indoor pool and hottub, BBQ fire pit, beautiful walking trails and boat launch to Harrison River! Bring your boat out and live here year round. Bareland strata, with low monthly fee. Enjoy this home year around in resort like setting. You will love it here!